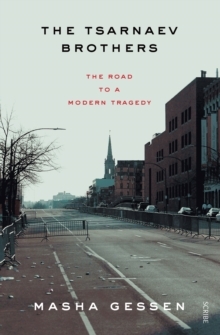 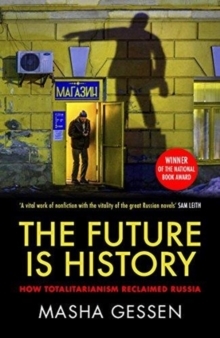 In The Future is History Masha Gessen follows the lives of four Russians, born as the Soviet Union crumbled, at what promised to be the dawn of democracy. 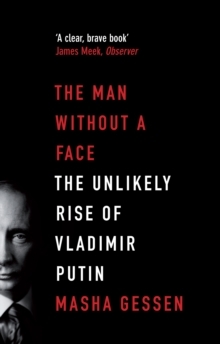 Each came of age with unprecedented expectations, some as the children or grandchildren of the very architects of the new Russia, each with newfound aspirations of their own - as entrepreneurs, activists, thinkers and writers, sexual and social beings. 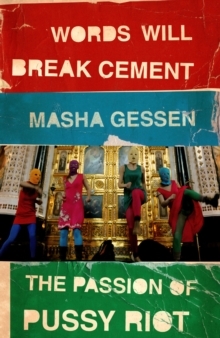 Gessen charts their paths not only against the machinations of the regime that would seek to crush them all (censorship, intimidation, violence) but also against the war it waged on understanding itself, ensuring the unobstructed emergence of the old Soviet order in the form of today's terrifying and seemingly unstoppable mafia state. 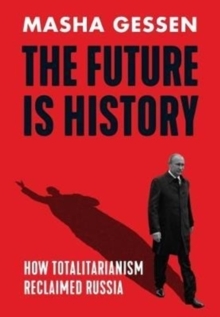 The Future is History is a powerful and urgent cautionary tale by contemporary Russia's most fearless inquisitor.